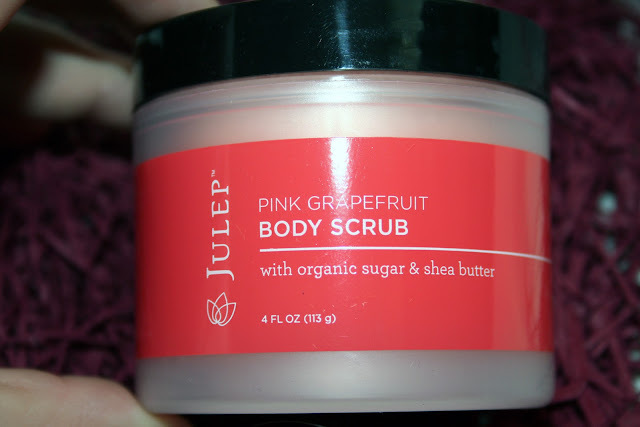 Plumpish Beauty: Julep Maven - November Edition! Hi gals!! :) This will be a busy week for me as I catch up on my November boxes. I've received almost all of them now, except for Starlooks. That should be in some time this week. I will have a special Starlooks post for you this weekend though, I'm so excited! So, first box to arrive is always Julep since they ship on the 27th of the previous month! I opted for the whole collection...again! *sigh* I'm so incredibly hopeless. So, this month it's the Fall Warmth Nail Wardrobe featuring their suede polishes, finally! Now, there's a couple important things here.. if you can't read the writing it says, "I believe that the key to happiness is practicing gratitude. And I'm grateful this month for your patience in waiting for our suede polishes - they're finally here!" A lot of girls were upset that these were release elsewhere first..perhaps Sephora. I really could care less. So..anyways there was a lot of grumbling that a lot of women didn't want them now that Mavens were not the first to receive them. 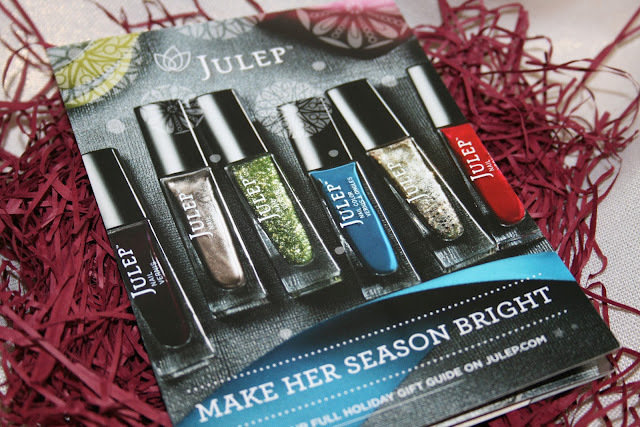 I think Julep puts out some super nice colours every month, and their quality has been consistent lately so I'm just happy to go on my merry way. hehe. So, there is always the quote card, which I love getting! 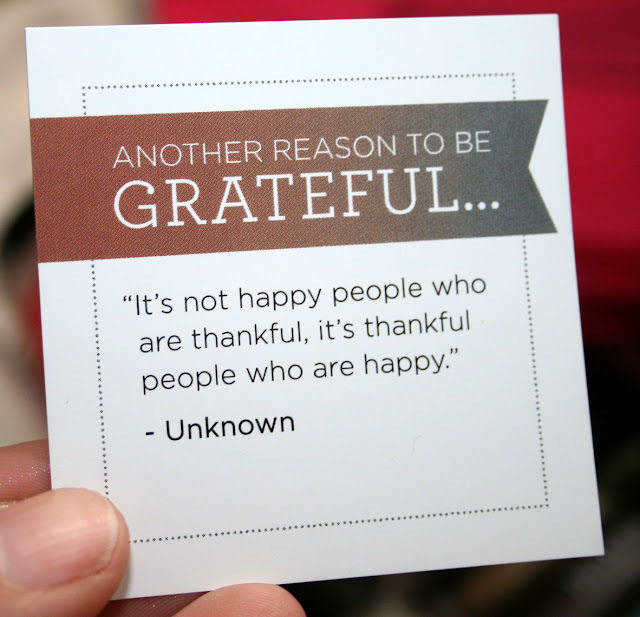 :) Another one about gratitude. Inside the box was also this flyer. My heart skipped a beat when I saw it because I didn't recognize a whole bunch of these colours and it appears that they are some specials in gift sets for Christmas. I almost needed a paper bag! lol Anyways, it happens that glitter is a coming in the December box which has shipped already, so it will be here soon as well..YAYAY! I love glitz and sparkle! Brit. Graphite Silver Suede in a matte finish. Minka. Oxblood Red Suede in a matte finish. Hailee. Khaki Green Suede in a matte finish. Amber. Golden Bronze Suede in a matte finish. Nora. Silver Aubergine Suede in a matte finish. This is the whole bunch of suedes. This picture gives you a view of how different they are side by side because I know they can start to look the same in the bottles. Isn't that delicious looking? :) I just love jars of product that look like they're good enough to eat! 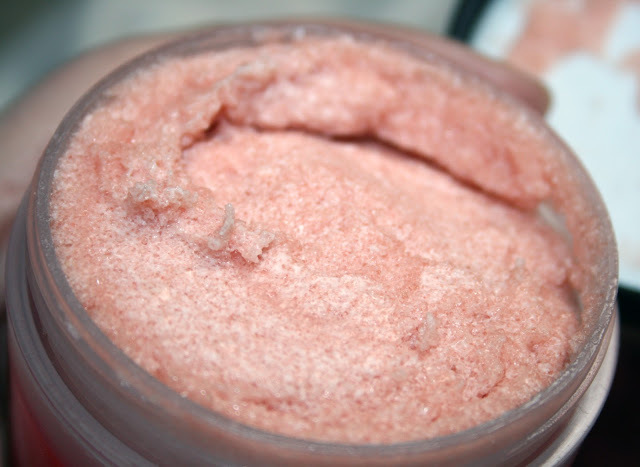 The second items was the Pink Grapefruit Body Frosting. Also 113 grams. This one smells even more grapefruitier! 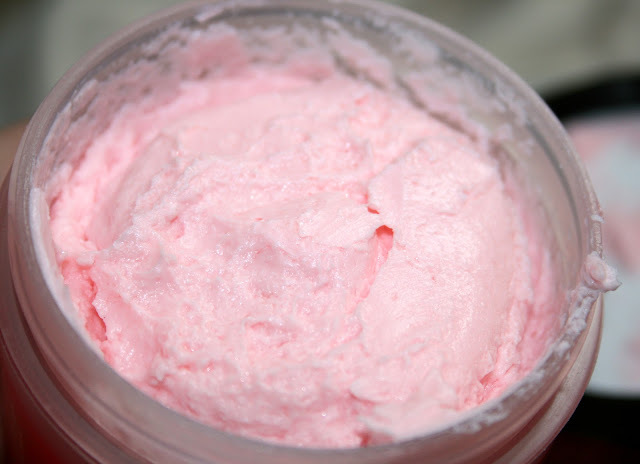 :) It's rich in texture like a body butter. It absorbs in record time and is non greasy. 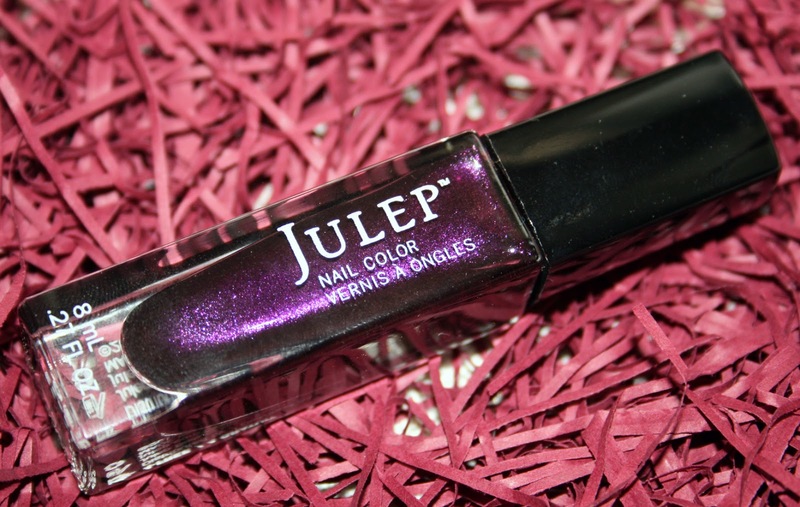 I think Julep really has a knack with their beauty products...I dare say even more than with their nail polishes lol. I only say that because in the past the quality of the polish has varied so much. In the past 3 or 4 months I have had no problems. It also came with samples of the One-Step Polish Remover Pads. There were 3 and I tried one. It was ok. I couldn't get all 10 nails done with one cloth, but pretty close. 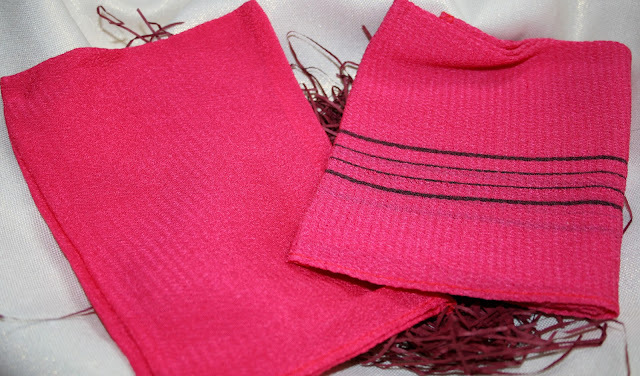 I think that they're better quality and not as stinky as the LA Fresh wipes. Here is the whole glorious box! (minus remover pads) This upgrade costs $50. It's a good deal if you like all the polishes. There you go! 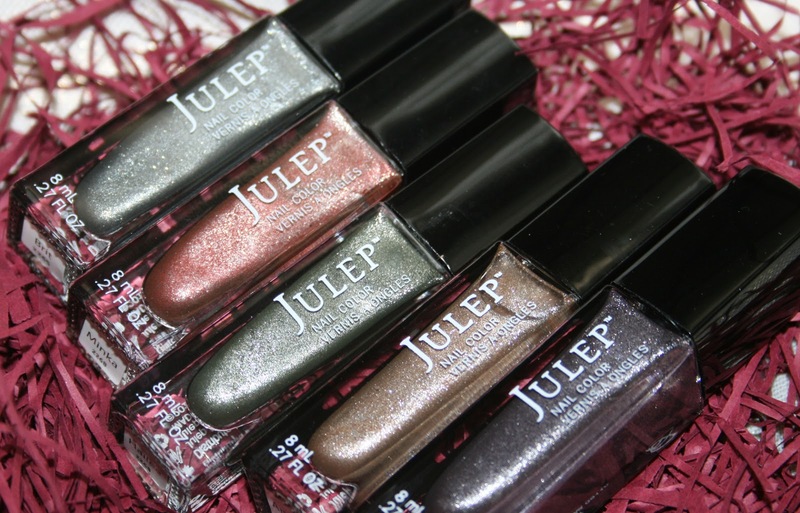 Did you receive any colours for November Julep? What do you see that you like? Yes, I just love the smell of grapefruit!! Thanks for clearing up the towel issue for me..makes perfect sense!! lol :) This will be actually helpful in the shower and I like that you can wash it unlike a germy pouffe, right?